‘Restoring the Shire‘ is a youth exchange project part of Erasmus+ program and funded by European Commission. The project was organized by the Hungarian Tolkien society together with societies from Lithuania and Finland. 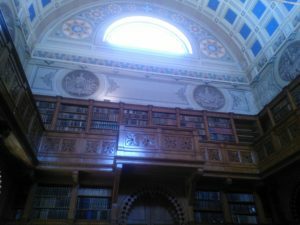 This is a short report about the project, originally written for the Erasmus+ office. Finnish version of the report will be added shortly. 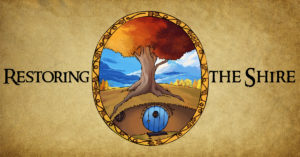 ‘In a hole in the ground there lived a hobbit.’ – so begins the famous story about hobbit Bilbo called The Hobbit, Or There and Back Again written by English writer J.R.R. Tolkien. By that time nobody knew what a hobbit is, how they look or what they do. It was entirely new race in Fantasy genre, but since the day the opening line was written the story evolved into marvelous epic about friendship, strength, sacrifice and the good that defeats evil. Nowadays hobbits are very well-known due to their open minded and outgoing nature, hospitality and cheerful festivals. Shire in Middle-Earth – the mythical world created by J.R.R. Tolkien – was a closed country where very few humans or other races have stepped into. There hobbits lived their quiet, idyllic, everyday life, without even knowing about the outside world. However, today it would be almost impossible for the hobbits to stay silent in the Shire as people from different countries gather together to relive their lives. This year J.R.R. Tolkien’s fans from Hungary, Finland and Lithuania joined their forces and restored Shire and its way of life. Project ”Restoring The Shire” gave an opportunity for young people to get a small glimpse into hobbits lifestyle. ‘Restoring the Shire‘ is a youth exchange project part of Erasmus+ program and funded by European Commission. The project was organized by the Hungarian Tolkien society together with societies from Lithuania and Finland. This is an ongoing collaborative project which idea to unite people through literature and J.R.R. 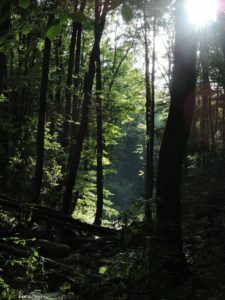 Tolkien’s fiction was first realized in Lithuania in 2013 organizing the camping-hiking activities called ‘Mirkwood‘. Following the success of the project, this time the camp was held in Hungary with Finish joining for the first time. 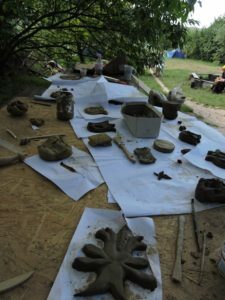 The Restoring the Shire project was an international camp organised by the Finnish, Hungarian, and Lithuanian Tolkien societies, between 15-24 of July, 2016, and took place in Pénzesgyőr, Hungary. Its aim was to foster the exchange of best practices and cultural heritage between these three groups, facilitated by the Tolkien-based setting and loose ’story’ of the camp. Tolkien has clearly laid out in his works his distinctive views on respecting unspoiled nature and praised a peaceful agricultural lifestyle that is in harmony with nature and does not overexploit it. The Societies aim to uphold these principles in their everyday life, frequently joining in other civil organizations’ activities and conducting each of its programs in accordance with them. By combining these principles in practice, participants could explore and re-evaluate their common European identity as well as obtain useful knowledge and skills that can help them tackle various challenges and obstacles their life might present them with. Therefore the RTS project had two aims: to forge strong bonds between international groups and to promote a sustainable lifestyle through informal, peer-to-peer and experiental learning. The two goals were interrelated: sustainability cannot be effectively achieved without local and transnational cooperation and active participation. This was full achieved in the camp. 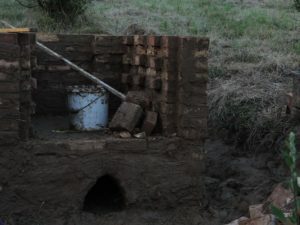 The participants were immersed in a multicultural setting, where, through intensive workshops and lectures they learned about each others’ cultures, theories of sustainability, and various skills, such as building an oven, leatherworking, pottery, weaving and textilework, herblore and recognising edible fungi, beekeeping, brewing beer, and hunting and fishing. The lectures and workshops were organised and led by the participants themselves, involving outside experts only in three cases. We also strove for international collaborations: therefore most of the programme items were led by two or, where possible, three people, one from each ethnic group. Thus the exchange of ideas started long before the camp, and peer-to-peer learning started in earnest during the project. We chose skills which are rarely practiced, but can be incredibly valuable not only if one seeks a sustainable and green lifestyle, but may also be applied as a trade, and thus can be improved on one’s own. 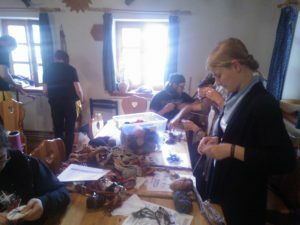 We were happy to see that by the end of the camp, in the brief space of 8 days, even participants, to whom, for example, leatherworking or oven-building was completely new, were working on their own, creating and finishing their own projects, and helping each other. The sharing of skills and common projects actively promoted the formation of groups of mutual interest and friendships. Many of our participants have made new friends, with whom they are in active communication, exchanging professional knowledge, or simply being there. Since the camp relied heavily on practical knowledge, the best way to assess its success was by immediately using it, and seeing if it works. 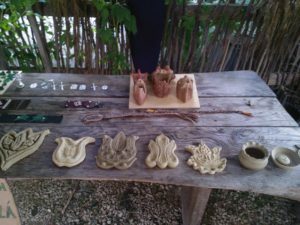 Our success was attested by the many beautiful things the participants have crafted or built: among others tiles, wooden carvings, statues, and a multipurpose oven. Many have started their own projects upon going home, and are developing their skills. As an official documentation of the knowledge acquired during the camp, we have chosen to present the participants with a Europass certificate. This states what workshops and lectures each person took part in, and how they contributed to the project. The Europass certificate is accepted by many institutions continent-wide, and can be used for reference in CVs. The theme of the camp was crafts, which could have been developed in the Shire. Participants of the project had chance to explore all kinds of activities –starting from the oven construction, woodworking and finishing with the classes about medicinal plants and bread baking. 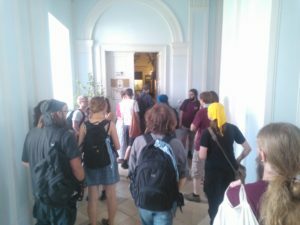 Also, during the camp there were multiple lectures held, people discussed on different topics – about Tolkien’s views on industry and modernism, agricultural deities and the significance of the hobbits in the history of Middle-Earth. 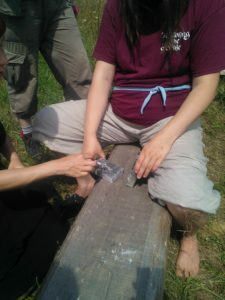 Participants also learned how to work with leather, wood and tin, how to make syrups from medicinal herbs. People shared cultural traditions, folk songs and dances. 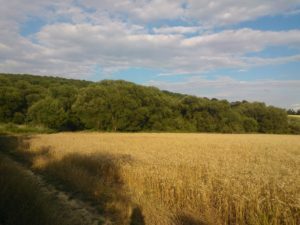 Hiking activities were organised so people could get to know the surrounding area – Pénzesgyőr city, the monastery in Bakonybél, beekeeping museum in Hárskút village, nature science museum, library and botanical garden in Zirc. At the end of the camp the small market was organized to show visitors all the goods that were made during the time of project. On the first day of camp-site it was easy to feel confused – more than 60 participants were trying to settle in. There were many unfamiliar faces, but they all smiled and you could feel welcoming sparkles. House, which was chosen for the Shire restoration, was very warm and cosy, the interior and exterior added charm and it was all fairylike – beautiful small gates inviting to come in, wooden arches, lavender and other herbal bundles left in the sunlight to dry, winding horns and deer antlers hanging on the walls, round stoned fireplaces, beautiful sunsets and quiet sheep voices coming from the far. This was a true hobbits summer –scorching and tiring, but at the same time full of surprises. And even if the hobbits do not like adventures, you could not avoid them during this camp. The week passed was very busy and tiresome of many activities, but also it was unforgettable. Surprise was, how fast each of us adapted to each other and how fast the confusion left our faces. At the end of the camp we were all friends. We were questioning ourselves, can this be the actual J.R.R. 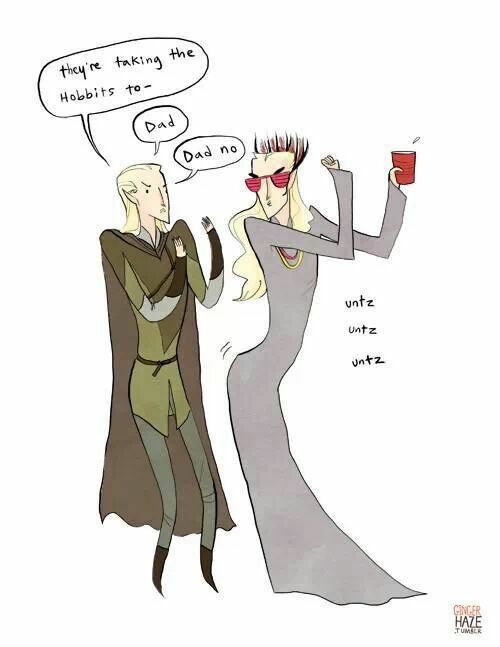 Tolkien’s spirit and legacy? Bringing different people together for single purpose and adventure? 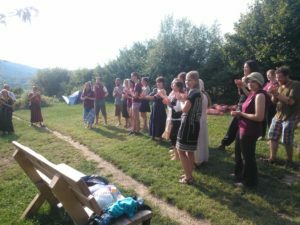 The camp was thoroughly enjoyed by the participants, especially by the Lithuanian and Finnish ones, who had a chance at exploring the Hungarian countryside, and interact with the locals. The inhabitants of Pénzesgyőr and the neighboring villages were also keen to meet the participants. Among the campers, a strong and persistent community arose: we all helped and entertained each other, sharing our traditions, beliefs, mythologies, theories and, most important to all inhabitants of the Shire, recipes. All participants left with many new skills, and with a feeling that we have successfully demonstrated that sustainability can be enjoyable and may be achieved through the sharing of ideas, communal and cultural effort, hard work, and not in the least through having a guiding vision: in our case, the depiction of the Shire in Tolkien’s mythology. During the camp the bonds between Tolkien societies strengthened as it did between individual members. The aim of ‘Restoring the Shire’ was to unite people from different cultures, share different experiences and learn new skills and crafts. It exceeded expectations. Project participants and organizers were very glad to have the opportunity to dive into the fantasy world of Tolkien. 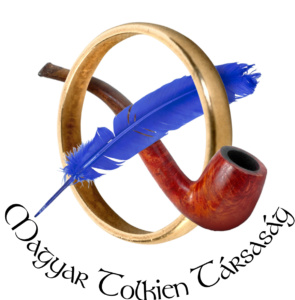 On the Hungarian Tolkien society’s web page are the workshop results, final program sheets and other links. Aika: Lauantai 17.12.2016 klo 13.00. Vuosikokouksessa käsitellään toimikauden 1.9.2015–31.8.2016 tilinpäätös ja vuosikertomus sekä toimikauden 1.9.2015–31.8.2016 hallituksen vastuuvapaus. Lisäksi käsitellään hallituksen esittämät sääntömuutokset. Jokaisella varsinaisella seuran jäsenellä ja kunniajäsenellä on yksi ääni. Kannattajajäsenellä on kokouksessa läsnäolo- ja puheoikeus.